Closing date for applications is the 10th of December so get your application in today! Learn more and apply here. Great news for young people looking to make improvements to unused or underused spaces in their community as UnLtd launch a brand new fund! 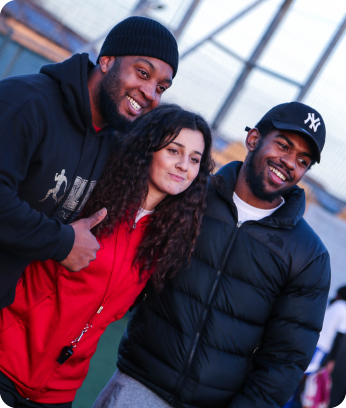 The UK’s leading organisation for social entrepreneurs is behind a new initiative called Spaces for Change that wants to find, fund, support and connect young people aged between 16 and 24-years-old. Spaces for Change is an opportunity for young leaders around England to really make a difference to their local community and with 100 awards of up to £5,000 in project funding available, there’s a serious opportunity to make an impact. Each win will include a dedicated award manager providing tailored support, cohort support, peer-to-peer networking opportunities and much more. So, there’s a chance to learn and grow, as well as regenerate a place or space. Development in every sense of the word. 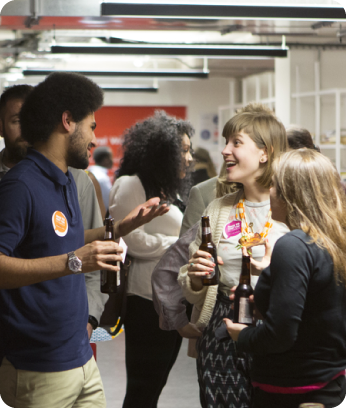 As well as cash from Spaces for Change you can raise more capital for your project by crowdfunding on Spacehive. Crowdfunding increases the sustainability of your social venture with the added bonus of demonstrating tangible support for your idea from the community as well as learning valuable skills – from project management and financial planning to sales and marketing. Boom! 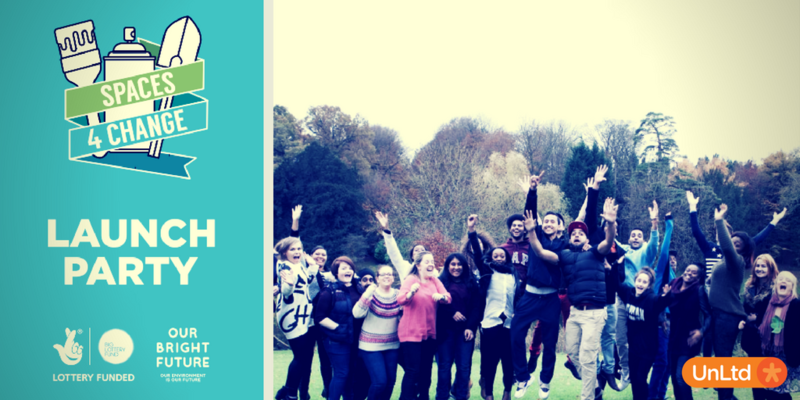 So, if you are 16-24 or know any young people with a big idea for a social venture that will unlock the potential benefits of unused or under-utilised spaces for the local community and young people in particular then now is the right time to apply. Get the full low-down on the funding opportunity here. UnLtd is the leading provider of support to the social entrepreneurs in the UK and offers the largest such network in the world. It resources hundreds of individuals each year through its core Awards programme and operates a unique model by investing directly in individuals and offering a complete package of resources; from awards of funding to ongoing advice, networking and practical support. Check out UnLtd here.